On Friday, August 24th, the Owasso Chamber held the second legislative session for 2018. 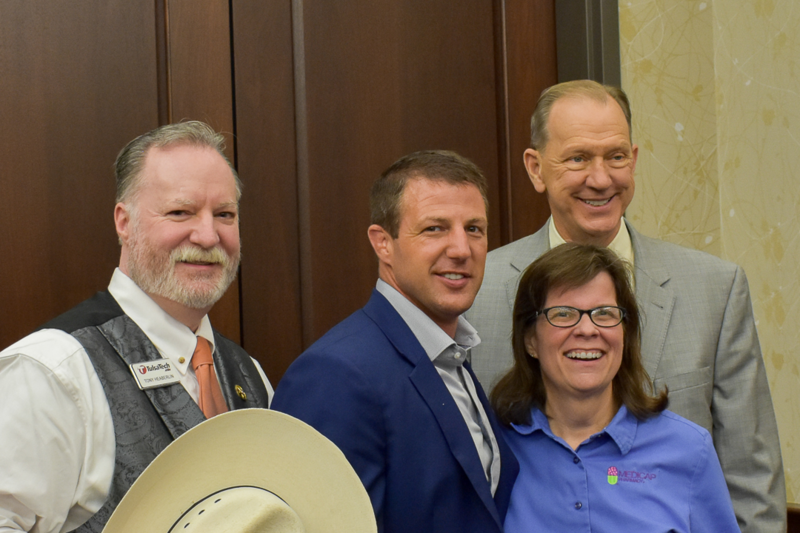 Congressman Markwayne Mullin was the featured speaker. He discussed important legislative issues such as the Mexican border and domestic tariffs. 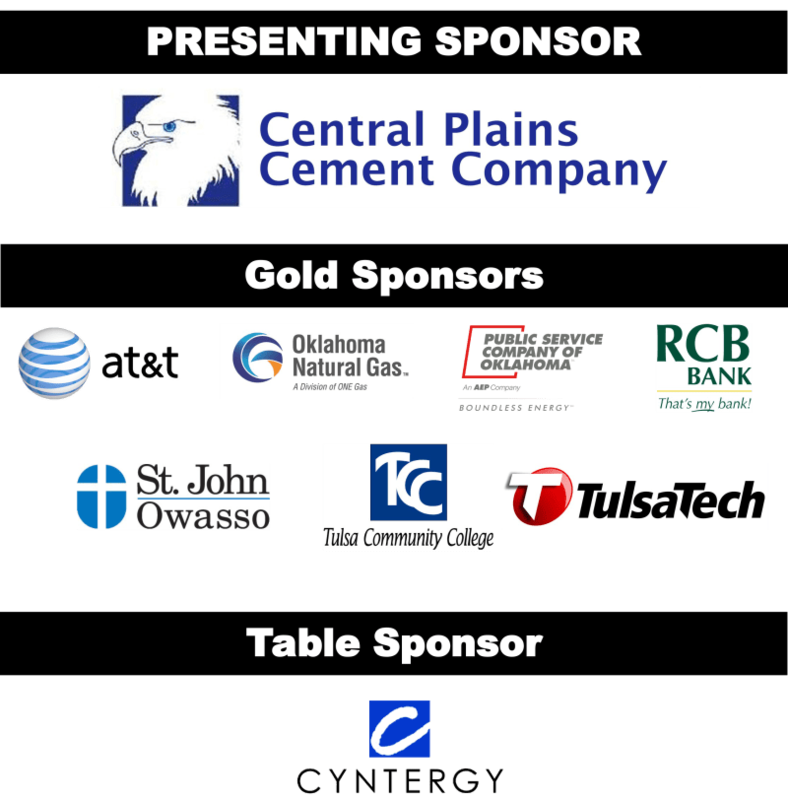 Special thanks to all of our Legislative Luncheon Sponsors.